We offer a variety of running tours depending on your time and preferences. From morning runs to get you energized the best possible way to running city tours, Marathon tours, Wellness Day and more. See all options and the book the best tour (or tours) for you! Join in and explore Athens running! We offer a variety of runs and tours private or in small groups in various locations in Athens, from the city center to the Athens seaside and the Marathonas area. takes All programs are suitable for both amateur and experienced runners. You case see all options in Travel Offers. Group tours start and finish in the National Gardens of Athens in the cente of Athens or on the seaside of Athens. In all private or customized tours we can pick you up from your hotel in Athens. Every afternoon we start from Marina Floisvou and we run along the coastline of Athens! Contact us and we will send you details on where we meet, what you need to have with you and all other important information. Since they are private tours or closed group you need to confirm your place first! If you have not yet planned your visit in Athens, we can also help you with accommodation, transportation and any other service you might need! From 8-10km relaxed runs to 30K long runs depending on tour that you have selected. All runs are at a very relaxed pace and they last from 1h-2h. There are several courses but we make sure that we go the main sights of Athens such as the National Gardens of Athens, Acropolis Hill, Fillopapou Hill and through Plaka and Monastiraki area. All runners participate solely at their own risk. The organizers have no responsibility for whatever happens to the runners related to health issues or is due to lack of preventive medical check. It is highly recommended that the participants undergo a thorough medical examination before entering the run. We will not ask for medical certificates from any participant since they all participate at their own exclusive risk and responsibility (children areat the liability of their parents or guardians). We will also provide offers for special health checkup for all runners, and members of their families. We do a proped warmup in the National Gardens of Athens and then we go out and run in the streets of the historic center of the city. Run durates around 1h, we cover 5-6km at a very relaxed pace. We get back to the Gardens for some recovering exercises and you are ready to enjoy a great day in Athens! We will run with you, show you the best routes in the city and help you have the best possible time during your stay! 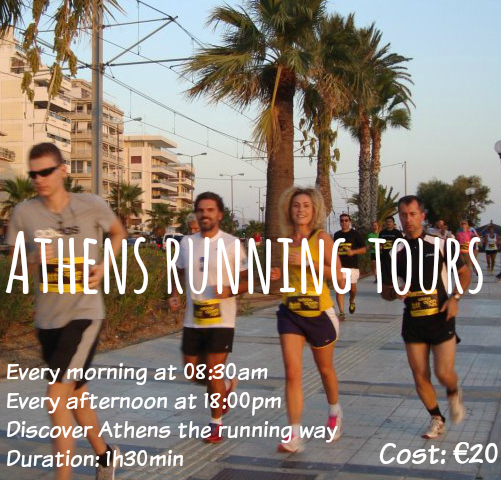 This is the "must see" running tour, where we run past the main attractions of Athens, while you running mate gives you information connected to what you are seeing. 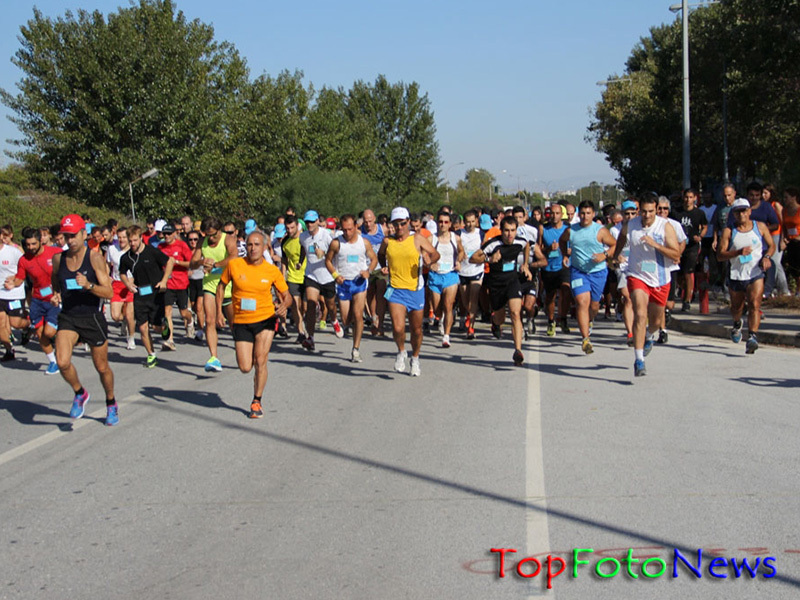 The running tour is approximately 10km and we run past the main sights on Athens including the Acropolis Hill, the Lycabettus hill, the Filopappou hill, Thiseio, Monastiraki and Plaka. 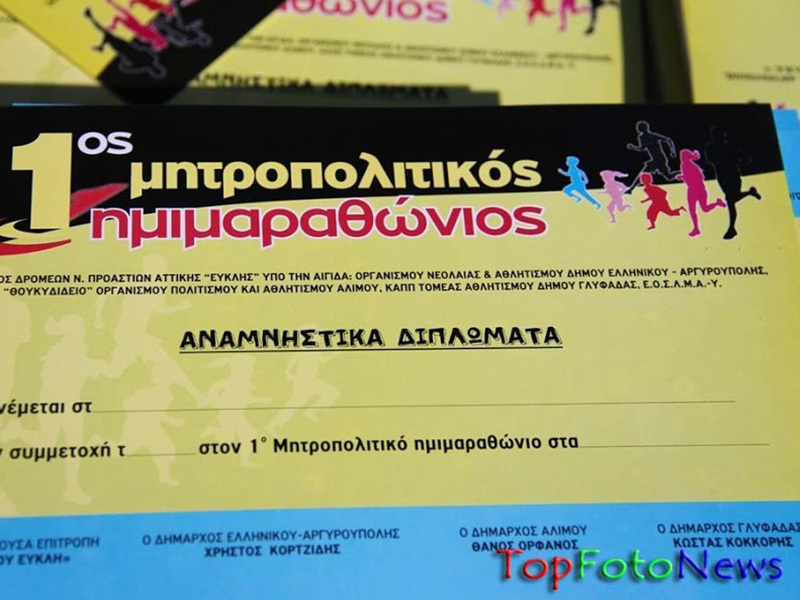 We will also take photos of you running in some of the most popular locations in Athens. We always adjust our tours to the needs of our guest so we will find the perfect pace for you. Please be reminded that this is a tour and not a training. It will last around 1 hour and a half and we will cover the main attractions of Athens, leaving you with plenty of time to visits the less touristic parts of the city of focus on the spots that you like more. We will make this run a memmorable experience to you! We will run with you, show you the best routes in the city and help you have the best possible time during your stay! This tour is a private tour, but if you are a couple, a family or a group please let us know to give you are group offer. Did you know that Athens is surrounded by mountains! Hymettus, Parnitha and Penteli mountains are offerring great trailruning getaways for Athenians. Athens coastline offer a perfect opportunity for running by the sea. We have designed a great running route and we enjoy the sunset and the Athens Riviera while running through some of the most popular locations in Athens. We start from Marina Floisvos in Palaio Faliro at 18:30 and we run by the sea! 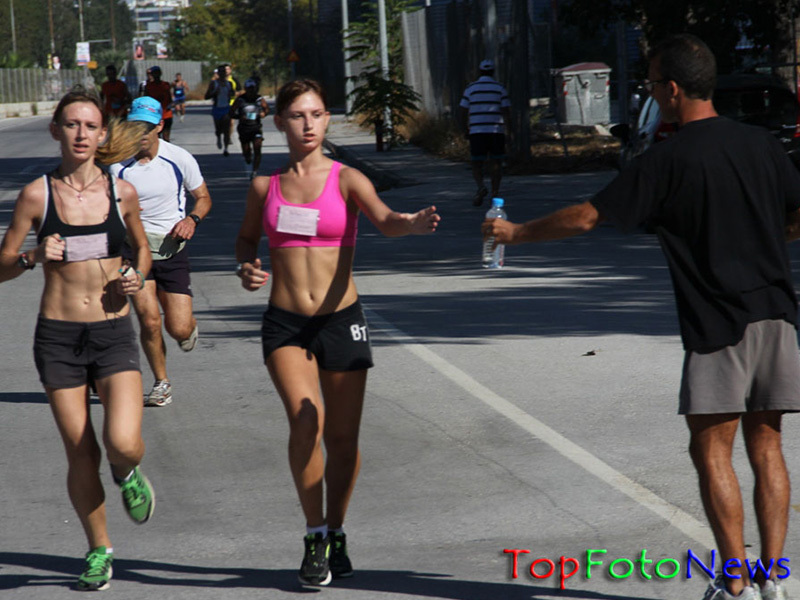 Join us and enjoy the Athenian Riviera running! 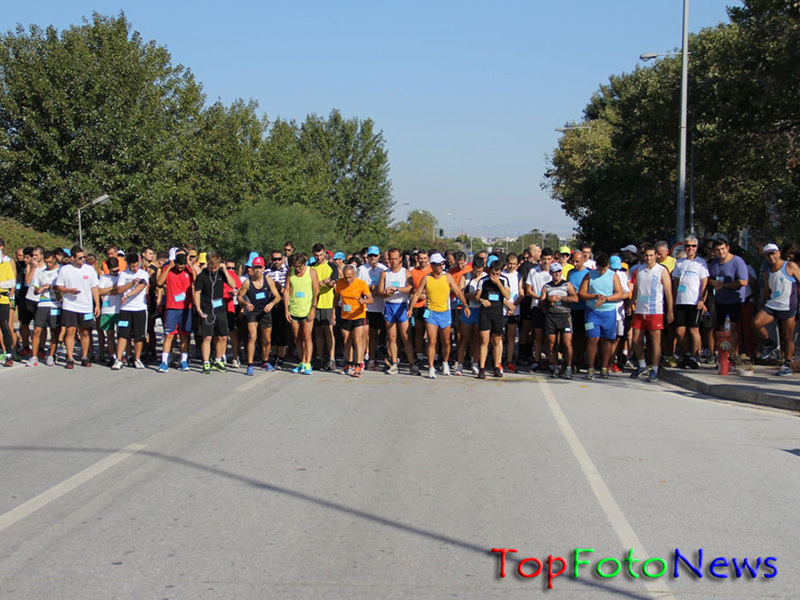 RunninGreece is operating one of the most vivid and popular running clubs in Greece and participates in most long distance road races, marathons and triathlons in Greece and abroad. Whether you are an experienced runner or just starting out, we will conduct a running training adjusted to your needs and abilities. Please let us know what is your condition and your target and we will suggest the right training to you. All you have to do is put on your running shoes and we will do the rest! We will pick you up from your hotel and get you back when finished. possible time during your stay! 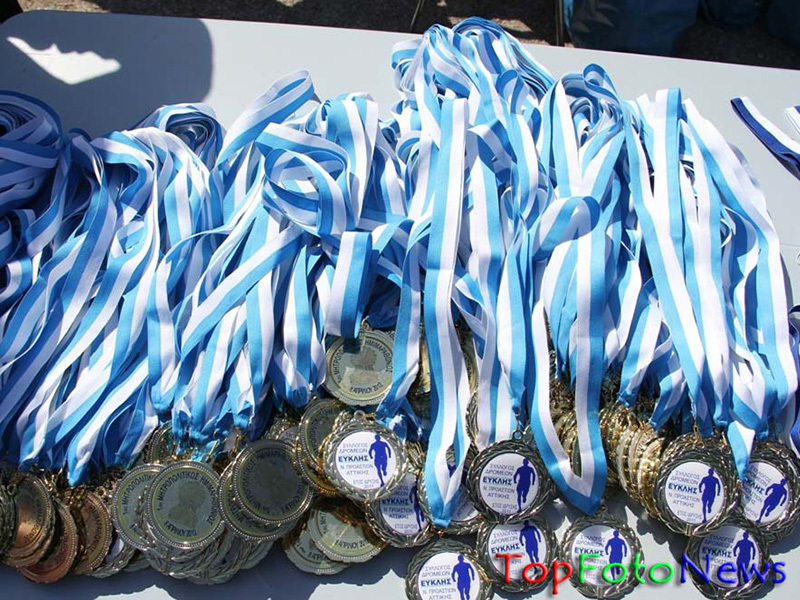 Athens Marathon Tour is dedicated to the Athens Marathon. The Authentic. This is NOT a race and we are not running a full-marathon. 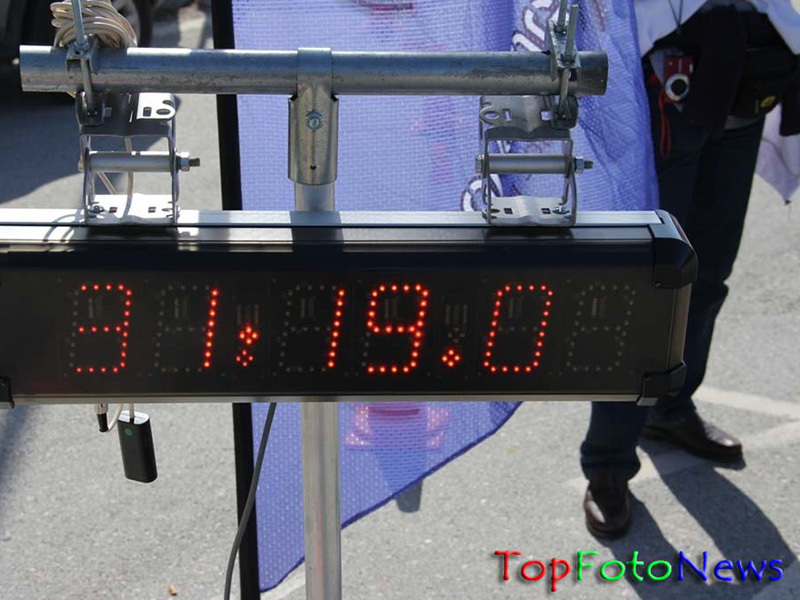 But we do run through the most important sights of the Athens Marathon and we learn all you need to know about the authentic route that gave its name to marathon running. 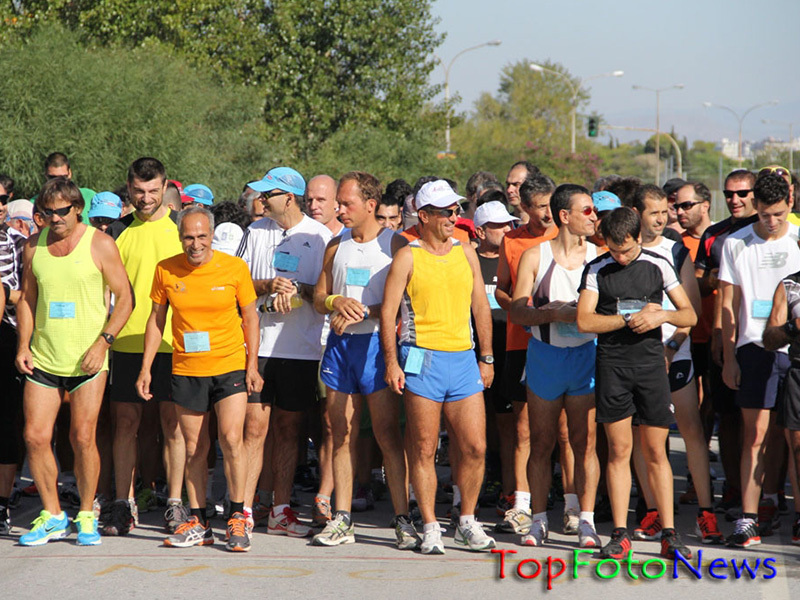 We visit Marathonas area where the Athens Marathon starts, we run in the authentic route, we visit the Marathonas stadium for a warm up, we visit the Museum of Marathon running and the Kalimarmaro stadium back in Athens where the Athens Marathon finishes. This is a run tour so please put on your running shoes and get some clothes with you to change. We will take care of the rest. We will make this run a memmorable experience to you! 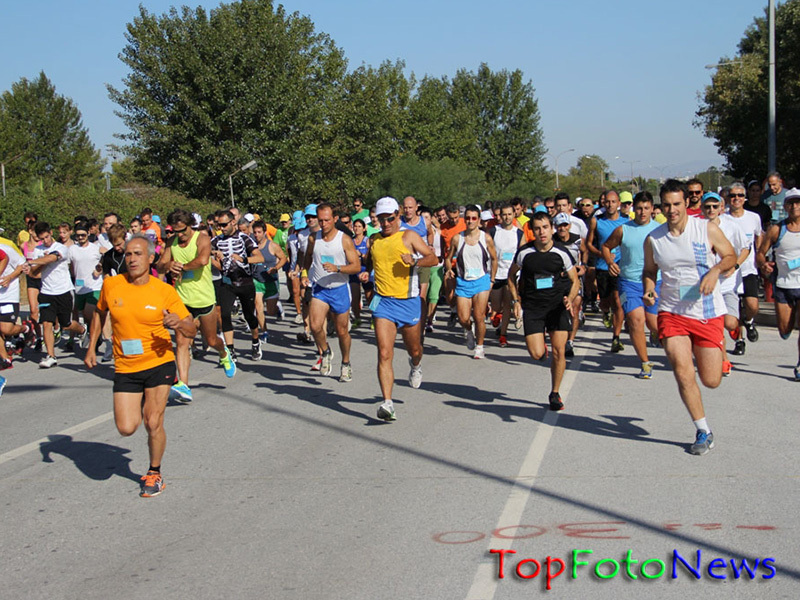 We will run with you, show you the best of the Athens Marathon and help you have the best possible experience! We schedule runs all over Athens and Greece for anyone! Please tell us all your requirements and preferences, what other places you wish to visit or activities you might want and we we will come back with a tailor-made offer specific for you! We can add pieces of training, running tours, car/bike rental, excursions, family activities and many more. If you have not scheduled your visit yet, we can help you with the hotel arrangements, transportation to and from your hotel, participation to activities and all the relevant logistics. If you are a group, a running club, or a company, please tell us all your requirements, what is your objective and we will get back with specific proposals and an unbeatable offer! We have a strong experience working with companies, running clubs and teams and we handle anything from corporate team meetings to running clubs marathon training. It is a city of different aspects. A walk around the famous historic triangle, Plaka, Thission and Psyrri, the old neighborhoods, reveal the coexistence of different eras. It is worthwhile to take a stroll through the central streets with their art déco, art nouveau and antebellum buildings. Luxurious department stores and small intimate shops, fancy restaurants and traditional taverns, all have their place in this city. Visitors can also enjoy its nightlife. Athens by night totally changes. The options for entertainment satisfy all tastes varying from the famous bouzoukia, which are the leaders in the Athenian entertainment, to the numerous theaters all around Athens offering a different type of entertainment. Please select an available time and date from the list. You can make multiple selection by holding down "Ctrl" key.